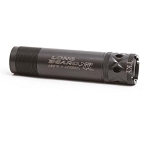 This choke uses a special field-tested constriction and length to get the most from Blind Side® Ammunition’s new configuration. 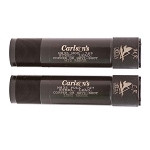 Carlson’s Blind Side® Choke Tubes allow Winchester® Blind Side® HEX Steel Shot and Diamond Cut Wad to do its job and helps deliver devastating downrange patterns. 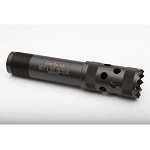 This choke tube performs equally well when used with other steel shot loads. 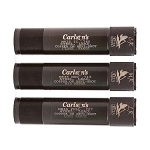 Carlson’s Blind Side® Choke Tube is a proven performer on waterfowl using all steel shot loads over extended distances. 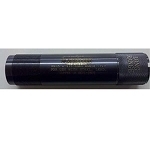 This choke is also designed to shoot lead, plated copper and nickel shot, as well as all Hevi-Shot® ammunition with great results. 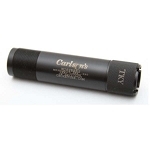 PLEASE NOTE: Carlson's Mid-Range Blind Side® Choke tube can be used with all steel shot ammunition. 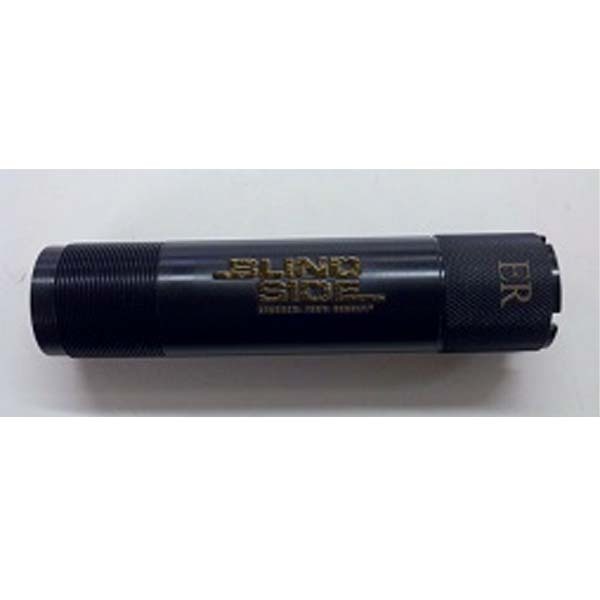 The Extended Range Blind Side® Choke Tube should not be used with any steel shot size larger than BB or with any steel shot faster than 1550 fps.